New Batman VR, Titanfall 2, & Call of Duty: Infinite Warfare footage! This is how long it takes to beat FIFA 17’s “The Journey”. New gameplay from FIFA 17, Resident Evil 7, Call of Duty: Infinite Warfare and more! 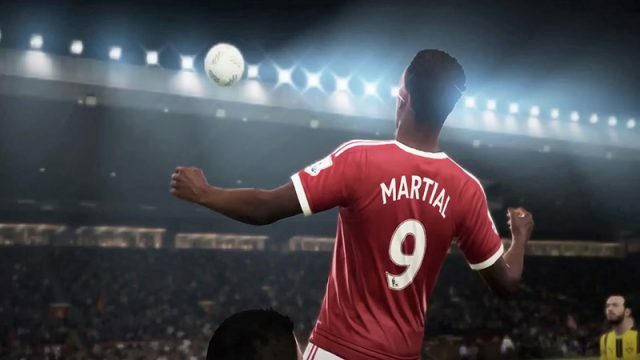 These are the coolest new features coming to FIFA 17. We round up the biggest and best gaming trailers this week!